County CountyCo. Longford.Co. Offaly.Co. Roscommon.Co. Westmeath. Detached 2-storey residence over 100 years old but was renovated in 2015. Extending to a total floor area of approx.. 128 sq.m. (1,378 sq.ft. 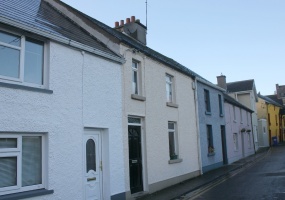 ), it is laid out to provide kitchen with fitted units, sitting room with fireplace, hotpress, living room with fireplace, 2 bedrooms and 2 bathrooms. Heating is by means of oil-fired central heating. Windows are double-glazed. 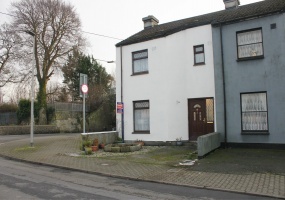 [unitegallery 45ChurchHillsCoosanAthloneCoWestmeath] Downes & Sons Auctioneers present this fine three bed semi-detached home situated within this popular residential development. 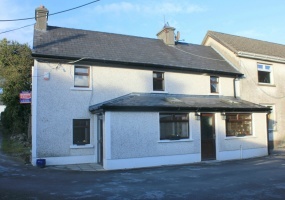 The property is presented in excellent condition throughout. Spanning over 2 floors, the accommodation extends to c. 1,320 sq. ft.
An excellent investment opportunity awaits both the investor or first time buyer to acquire this turnkey residence at No. 3 Marine View. 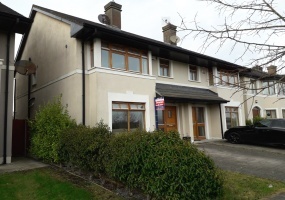 Situated just off Abbey Road across from Dunnes Stores in Montree, this 3-bed end-terrace property is conveniently located within walking distance of Athlone town centre along the banks of the River Shannon. 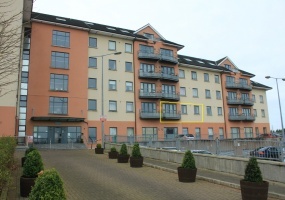 [unitegallery 13SilverQuayAthloneCoWestmeath] Built in 2002, Silver Quay is a riverside development of 75 apartments offering convenient modern-day living with easy and quick access to all parts of Athlone town. No. 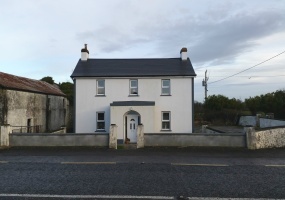 [unitegallery LoughandunningDublinRoadAthloneCoWestmeath] Tucked away in a quiet cul-de-sac just off the old Dublin road, this semi-detached residence would serve as an ideal starter home or a great investment opportunity. With the added benefit of a south-facing garden located adjacent to the property and 3 car parking spaces, this property is highly recommended for viewing. 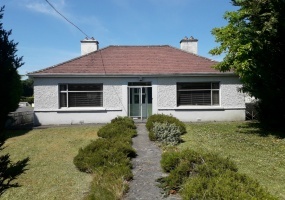 [unitegallery LorettoHouseClonbruskAthloneCoWestmeath] Downes & Sons Auctioneers are delighted to offer for sale this beautiful 3-bedroom detached residence in a much sought-after area of Athlone. 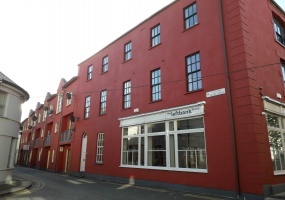 [unitegallery Apartment10FryCourtExciseStreetAthloneCoWestmeath] **SALE AGEED** Spacious 2- bed 1st floor apartment with off-street secure car parking, located in the historic left bank area of Athlone. The apartment is in excellent condition throughout, having been renovated & painted throughout recently.